DonQui knows that the Vandals took over much of Spain in the early 5th century. He thinks that some of their descendants still live their today. 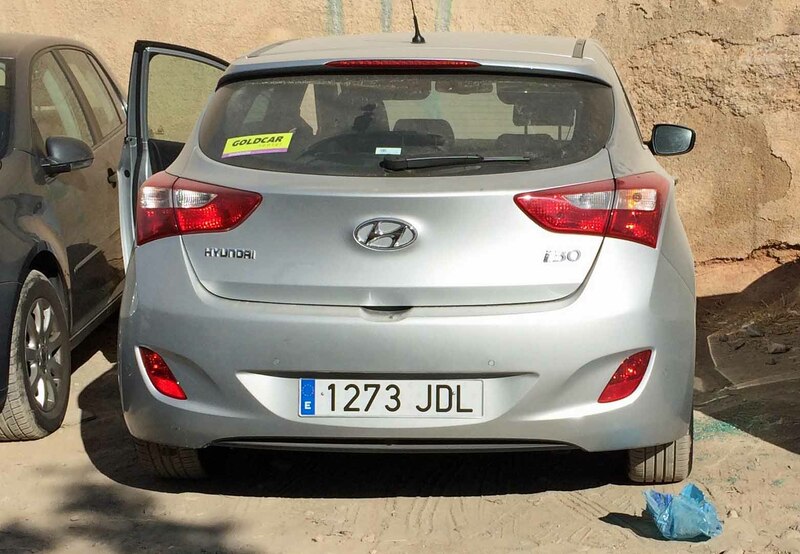 Continuing his tale of car woes — in Tarragona the radio antenna and front licence plate were stolen from his car while it was parked overnight. In Granada DonQui woke up to find that thieves had smashed in the back window and then attempted to access the boot by pulling down the back seat to see if there was anything there worth stealing. There wasn’t but the bright Gold Car sticker on the back had obviously told thieves that it was a rented car and may have stuff inside. Now DonQui had a car without a back window. As he previously pointed out in All that is Gold Does not Glisten what he thought was full insurance was anything but. Taking a deep breath he called Gold Car. A very nice lady on the other end of the line told DonQui to take the car to Granada airport where it would be exchanged for a new one. At Granada airport there was again a big queue at the counter. When DonQui got to the front an angry man told him he would have to wait until all other customers had been dealt with. “We have to do a long report because of all the damage you have done to the car,” he barked. When DonQui pointed out that he did not do any damage the man simply replied that it was DonQui’s fault for not taking out extra insurance on top of the extra insurance he already had and that he should go and wait in the café until they were ready to deal with his case. Half an hour later a different man (not so angry) told DonQui that they were ready for him. He again pointed out that as DonQui did not have insurance with them he would have to pay for the damage himself and then try to claim it back of the non-insurance he had taken out with rental cars.com. “How long might that be?” DonQui ventured. The man shrugged — a few days? a few weeks? He did not know. DonQui went for option 1. He now has a plastic rear side window fitted by the very friendly and efficient people at CarGlass and is waiting for the real window to come in. The men at Car Glass pointed out that Gold Car was actually fully covered for glass on their insurance policy so even though they would have charged DonQui huge sums it would have cost them nothing to fix it. Before signing up for any extra insurance policy from any of the car rental websites check out the details and make sure that you understand the fine print. All the web booking sites such as rentalcars.com and holidayautos.co.uk seem to offer full insurance when in fact they are selling a separate policy to cover you if you have to pay something for not having insurance. Even when you read the fine print this may not be obvious as the websites dress it up to look very much like full insurance buy using words such as “full protection”. By all means use web comparison sites to see what is available but if you want full insurance in most cases you will need to buy it from the car rental company. If you rent from a budget company such as Gold Car, be aware that, like Ryanair, they make money by selling you all the extras such as a tank of petrol, drop off charges and their overpriced insurance policies. It may end up being cheaper, not to say less frustrating, to go to a larger more established company. Also many budget companies are off site in big airports like Heathrow so it may also involve a shuttle bus trip as well. In Spain Gold Car’s low starting prices seem to ensure there will be very long queues at the airport and you may have to wait an hour or two before you get to pick up your car. 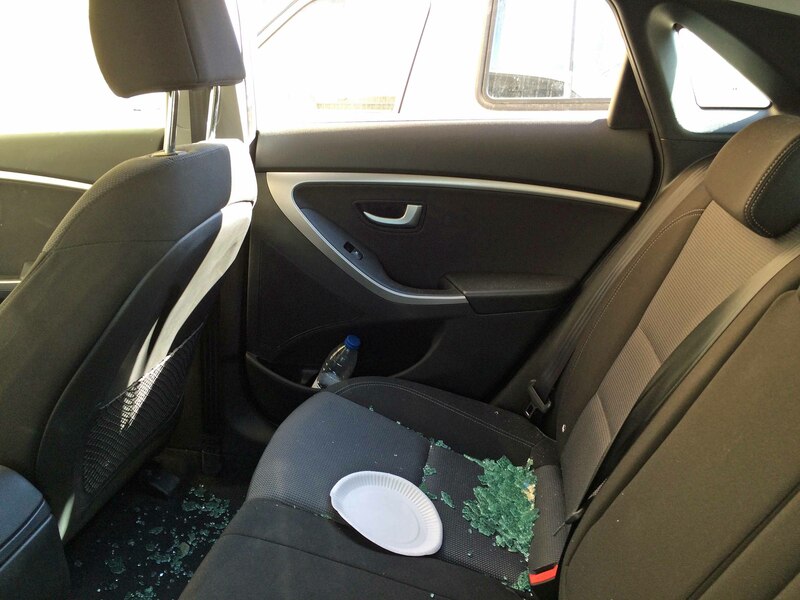 Car theft is a major problem in Spain so never leave anything at all inside the car. 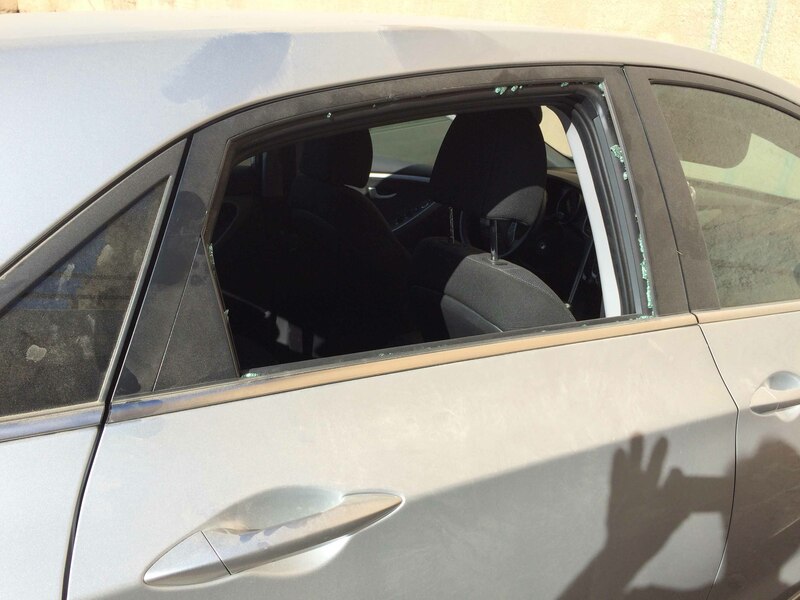 If you can take off all advertising stickers that tell would be thieves that it is a rented car. Thanks for the tips I am going to be rather careful in future I just heard of a similar problem from someone else ! !